Our next meeting is Sunday, August 9, at 7 pm at Sue LeStrange’s house. 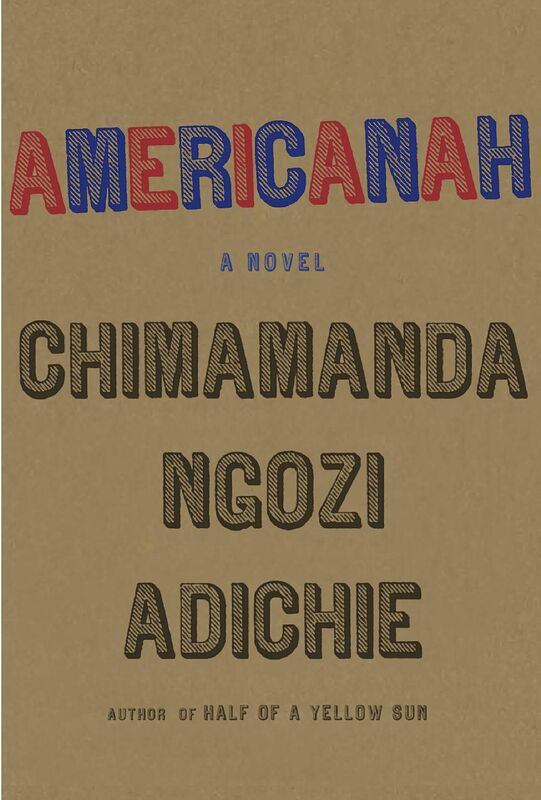 We will be discussing Americanah by Chimamanda Ngozi Adichie. Please contact Susan LeStrange if you have any questions, by clicking on this link. Come join us for an evening of good conversation, friends and fellowship. For more information, contact Joey Kelly. 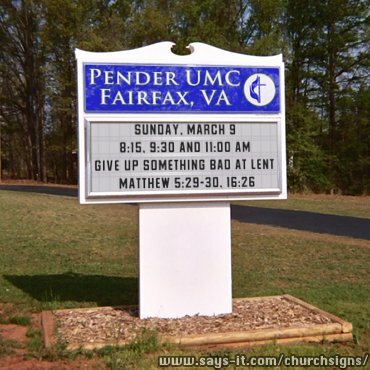 We give up all kinds of things for Lent. 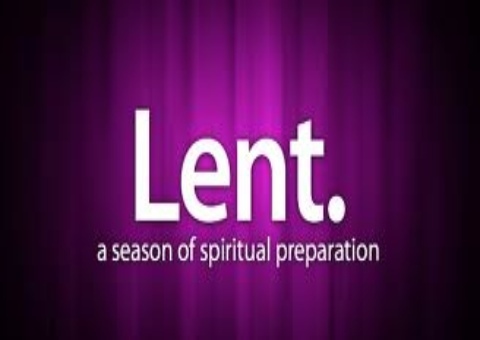 Chocolate, soda, but that misses what Lent and the cross are all about. Let’s see what we can really give up. March 9: Youth Orchestra, 4:15-5:00 pm. Register for this orchestra. The Book Lovers Group will meet Sunday, March 9 at 7:00 pm in the home of Joey Kelly. 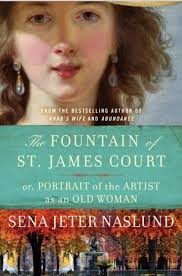 Come join us as we discuss The Fountain of St. James Court or Portrait of the Artist as an Old Woman by Sena Jeter Naslund. 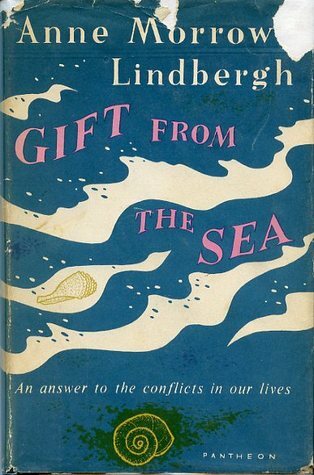 Next month (April) the book will be Gift from the Sea by Anne Morrow Lindbergh. For further information, please contact Joey here. February 9. What Kind of Love ~ 1 Corinthians 13. 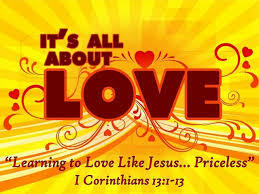 It’s easy to say I love you if or I love you when but that’s not Jesus love. His is unconditional. Let’s look at what that really means this Sunday. February 9: Ruth Circle will be selling necklaces, bracelets, and earrings, 8:00 am-12:00 pm. This is a good time to think about your favorite Valentine. We will also have a few handmade little boxes. All items will be $5.00 each. Again, all proceeds will go to Western Fairfax Christian Ministries and the Backpack program. February 9: Women of the Year & Man of the Year Luncheon, after the 11:00 Service. February 9: Youth Orchestra, 4:15-5:00 pm. Register for this orchestra.